so you want to be a sommelier? 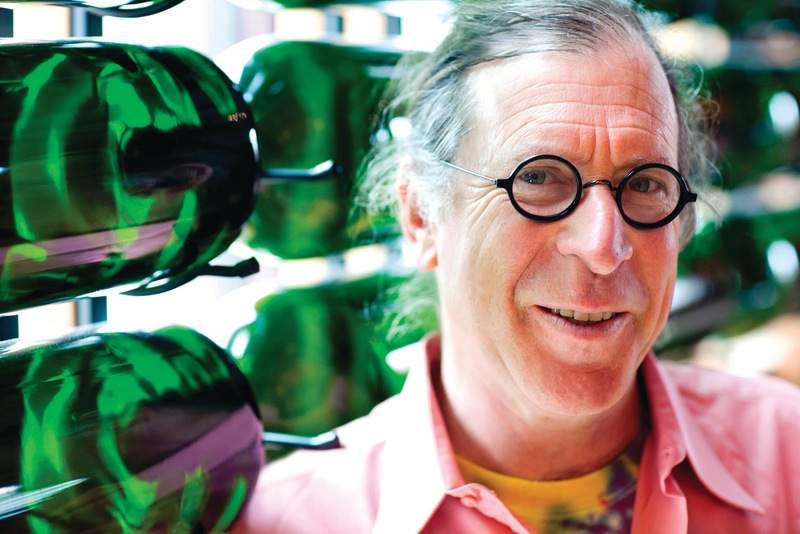 : Randall Grahm is Doon with I'll Drink to That! Randall Grahm is on the podcast show and the interview turns a little dark: he is today making some of the most interesting wines of his career, and feeling ignored for it in the process. Has the wine business decided to forget one of its most talented and thoughtful pioneers? We talk about it.